When considering how to best prepare for an open call, emerging artists who have already succeeded are the best first line of advice! Recently, Artrepreneur held our Up Close open call, spurring countless established and emerging artists to submit work through the Artrepreneur platform. The result? Five exciting winners across painting, graphic design, printmaking, sculpture, and photography! In the wake of the contest we approached our first prize winners to learn more about their methods for success, asking: how can artists identify contests and open calls that speak to them? Where do you find opportunities to apply to open calls? What other advice is there for artists looking for their next big win? We caught up with these acclaimed artists to gain their insights into catching the eye of the jurors in order to take home top honors in an art open call. You Got This, Future Open Call Winner! Painter Amy Hughes, Artrepreneur’s First Place Winner in the Up Close: Painting category, has one key point of advice for artists looking to submit to the right open call: identify how it will expand your audience. Hughes, who received her degree in Fine Art from Liverpool Hope University before graduating from the MFA program at the New York Academy of Art, applied to the Up Close open call after considering who would be engaging and interacting with her work as a result of her submission. A current painting instructor both in the UK and at the New York Academy of Art, Hughes knows a thing or two about steering budding artists in the right direction. Regarding open calls, Hughes notes the importance of the artist’s work gaining exposure to new fans: “I think it is important to enter competitions because often your work is exposed to a wider audience, beyond that of just the gallery-goers,” Hughes notes. “Also prizes can often be cash prizes, which – like grants – are imperative for artists.” She also points out the impact online platforms hold for artists. 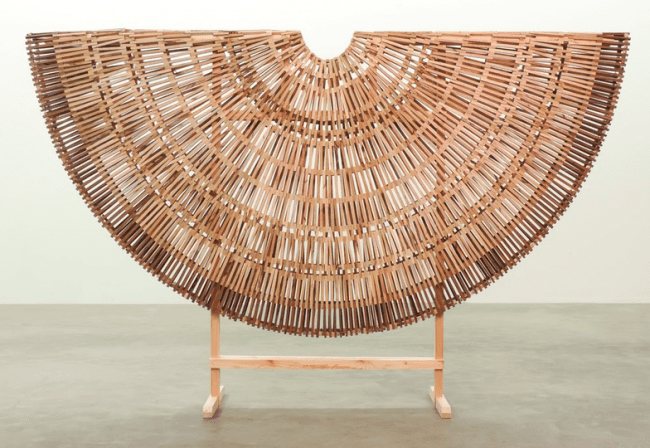 “Since having a profile on Artrepreneur, I have found it to be a great tool: a new audience is able to find my work, view my portfolios and get in touch.” Hughes has a solo show of her work on view at Art Lines Gallery from Dec 15-21, 2018, and continues to pursue opportunities aligned with approaching a new and diverse audience with her work. First Place Winner in the Up Close: Sculpture category, Kyle Cottier, captivated jurors with his geometric, large-scale sculptures. Holding a BFA from the Art Academy of Cincinnati, Cottier is no stranger to discovering new opportunities as a former artist-in-residence at AICAD in New York City. Cottier shares the importance of staying connected through groups, guilds and societies to discover new opportunities to show. “I found the opportunity to apply to this art competition through a friend…I’ll also be exhibiting alongside members of a collective I belong to, The International Society of Antiquaries, in 2019.” Running a studio practice and applying for open calls at the same time can be daunting, so soak up any opportunity to reach out to your existing networks and hear what is happening through these contacts. Building networks and keeping in touch can do more than just garner you new opportunities, it can even provide you with new opportunities to exhibit, as Cottier knows all too well: “In October 2019 I will be having my first solo show in Gatlinburg, TN at Arrowmont School of Art and Craft,” explains Cottier. Julian Cintron is Artrepreneur’s Graphic Design category first-place winner in the Up Close competition. Based in NYC and New England, Cintron holds a BFA, Animation and Interrelated Media from The Massachusetts College of Art and Design. Cintron notes that his introduction to the Up Close open call came through the New York Foundation for the Arts (NYFA)’s listings. “Luckily I found this opportunity through [NYFA],” notes Cintron. He also points to helpful tools allowing artists to organize and cleanly display their artworks in a digital format as key to preparing for contest applications. ” I’ve found that Artrepenuer has been helpful in its suggestions and template for laying out a body of work to be shared and distributed digitally.” Cintron is currently pursuing opportunities to move his practice around the US and abroad at artist residencies; luckily, he knows all about researching opportunities through online listings! 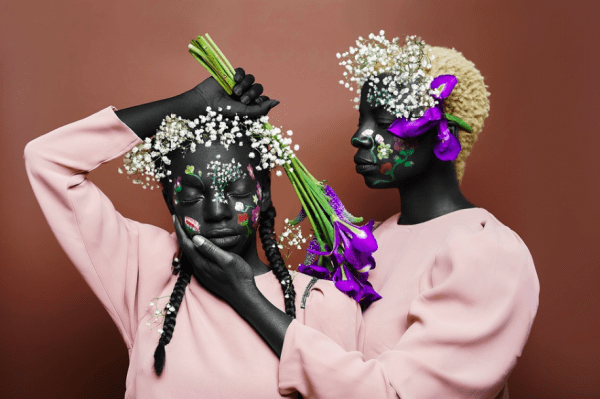 Ceres Henry, Artrepreneur’s First Place Winner in the Up Close: Photography category, works in both fashion and photography and has been featured by Vogue Italia, Huffington Post, and more. 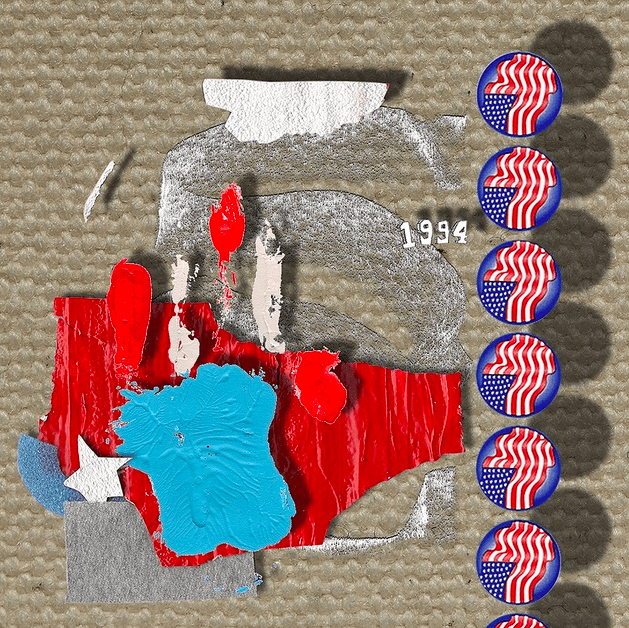 “[With my works I strive] to portray my people and Black and African culture [as a whole] as works of art: respected and beautiful individuals, directly counter-culture to the negative stereotypes too often promoted.” An ambitious artist, Henry is represented by X Gallery in New York City, and she stays one step ahead of the game by introducing her work to new jurors and art world influencers by applying to open calls. Henry points out how crucial it is to stay on top of opportunities to make sure that an artist has frequent opportunities to show and to be recognized and affiliated with multiple organizations. “I tend to use Google often to find contests to enter, and that is how I found “Up Close”,” explains Henry. Not only does the artist have a keen eye for identifying the right contests via an online search engine, she also has a solo show on view through the end of 2018 at X Gallery, keeping her work in the minds of potential collectors and influencers! 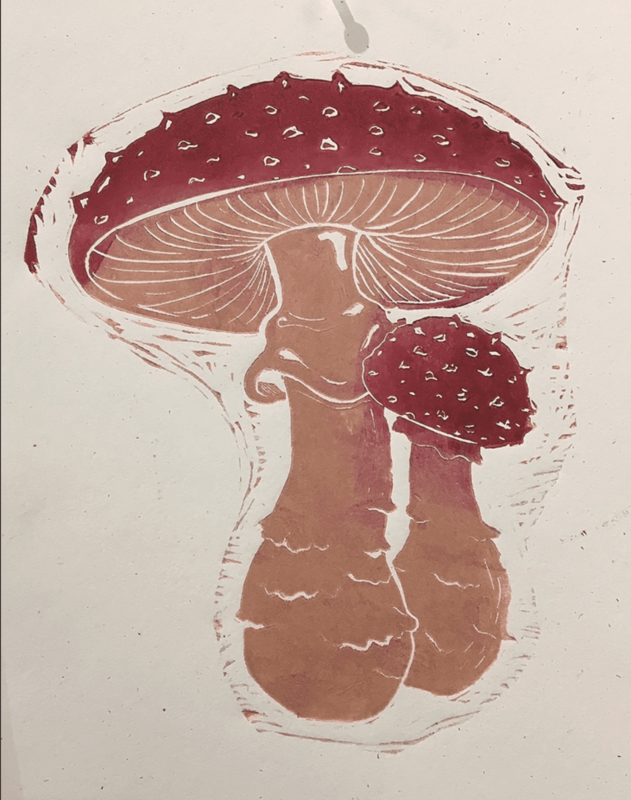 Alicia Ferrara, Artrepreneur’s Up Close: Printmaking First Prize winner, keeps a dedicated approach when applying to open calls through targeted online searches on a regular basis. As a result, she has found that sometimes the timing can be just right.”I was browsing around on websites looking for art competitions near me and [Up Close] basically found me,” reflects Ferrara. She notes the importance of actively pursuing ongoing opportunities by continually searching for opportunities, not just occasionally but a few times a week – even everyday! Living and working in Wilmington, Delaware, Ferrara is savvy enough to seek out new opportunities to display her artwork to a wider audience outside of the mid-Atlantic region. Do you find applying to open calls and art contests easy? Have some tips you want to share with the Art Business Journal audience? Add them into the comments below, and take a peek to see what compelling tips and tricks other artists have discovered!